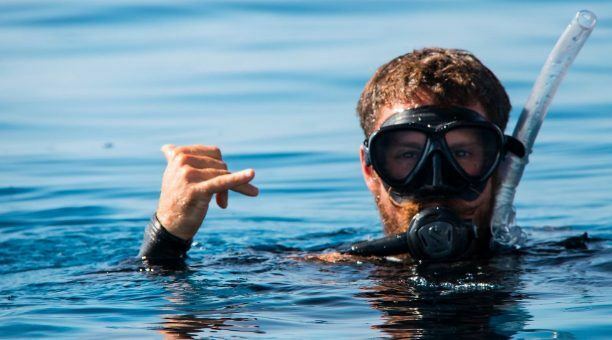 Experience Reef and Daintree on a Budget! 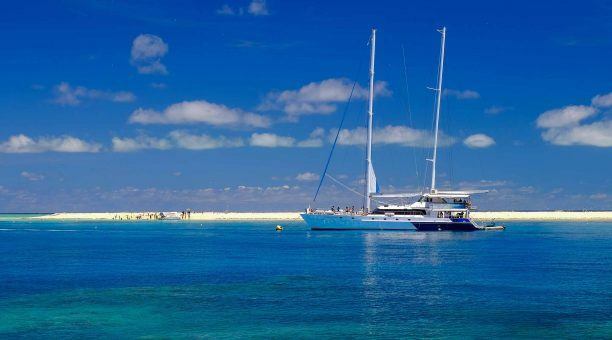 You will be spending a wonderful day on one of the natural wonders of the world. 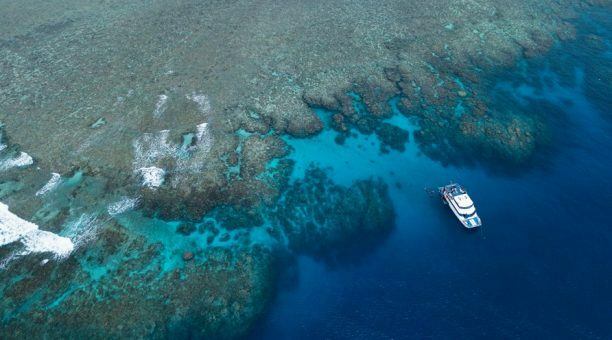 Australia’s Great Barrier Reef! 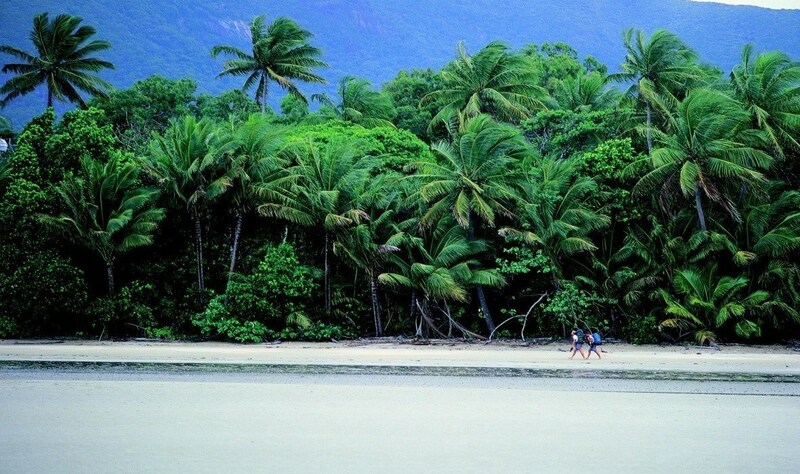 Also a day in the oldest living Rainforest on the planet the Daintree Rainforest. 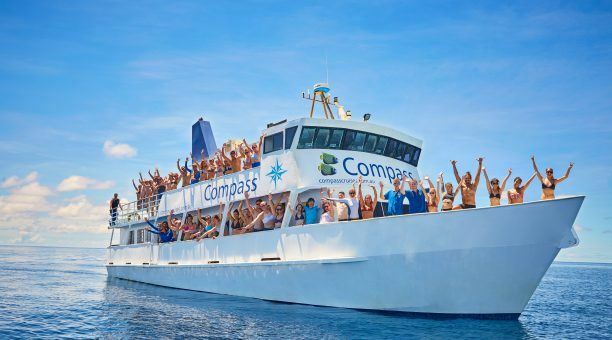 Compass Cruises is a local Cairns icon. 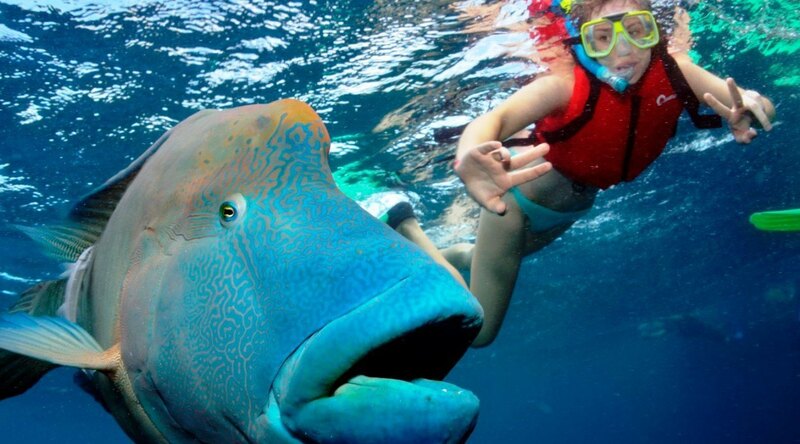 We have been taking people to the Outer Great Barrier Reef for many years. If it’s value for money you’re looking for and a memorable day then our budget cruise has it all! 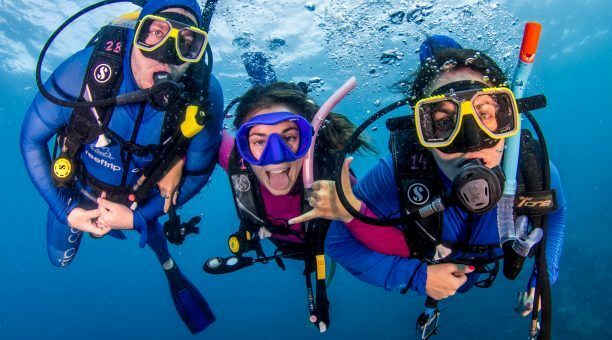 Snorkel and scuba dive amongst beautiful corals. 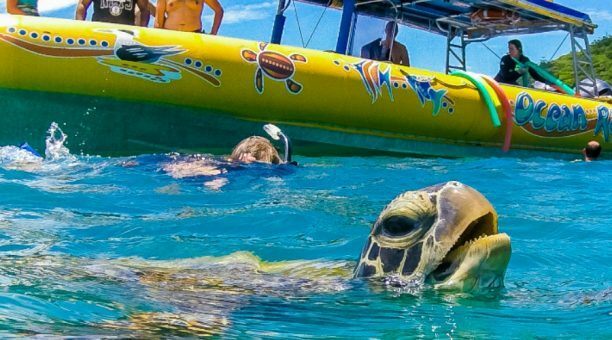 See a colourful variety of tropical marine life. 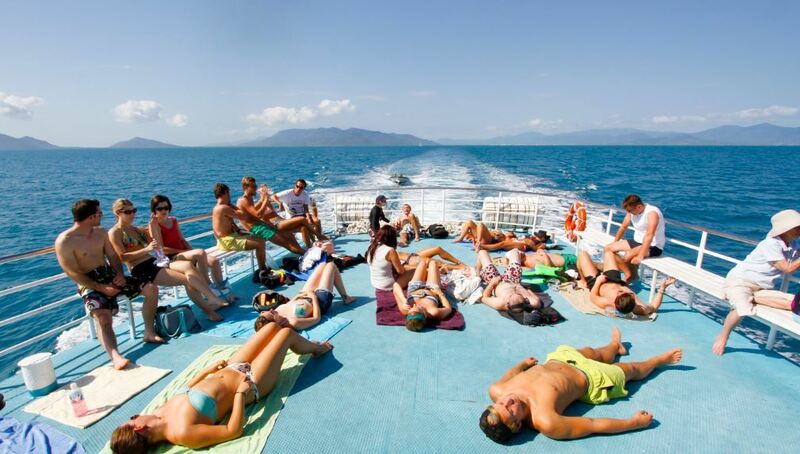 Relax on the huge sun deck. 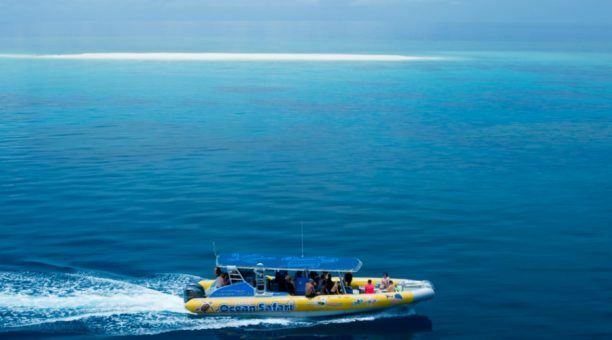 See the Great Barrier Reef from the glass bottom boat (optional Extra). 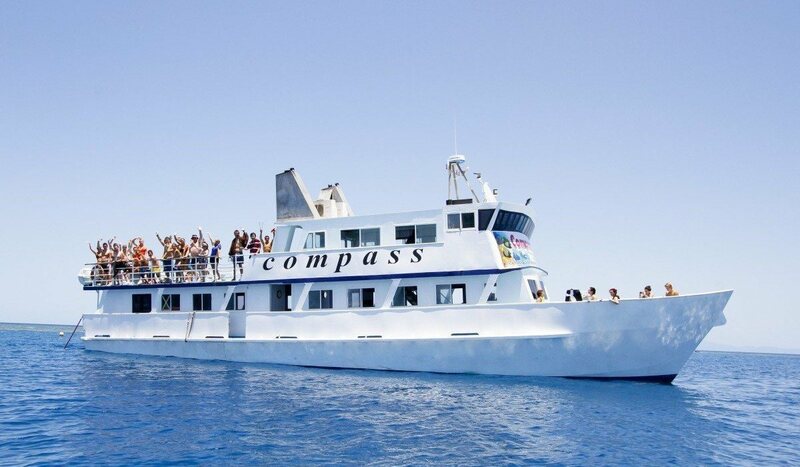 Take the “Wild Ride” on the famous Compass Boomnet. A tropical wonderland awaits you today that includes 95 kms of magnificent coastal rainforest and pristine tropical beaches stretching from Mossman to the Bloomfield River and all within 2 and a half hours from Cairns. 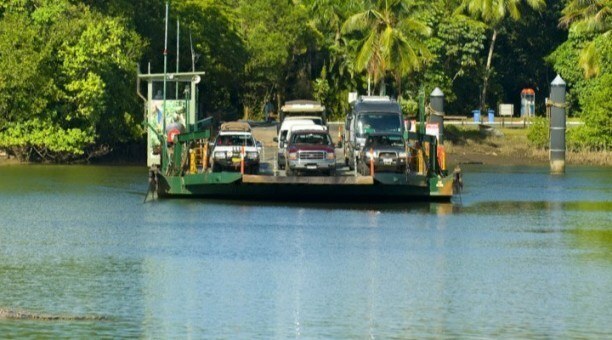 You will travel from Cairns to Cape Tribulation. Along one of the most scenic coastal roads in Australia the “Captain Cook Highway”. First stop is the Wildlife Habitat in Port Douglas where you will see the endangered cassowary and other wildlife.Your chance to have your photo taken holding a Koala, Snake or Crocodile (extra cost). 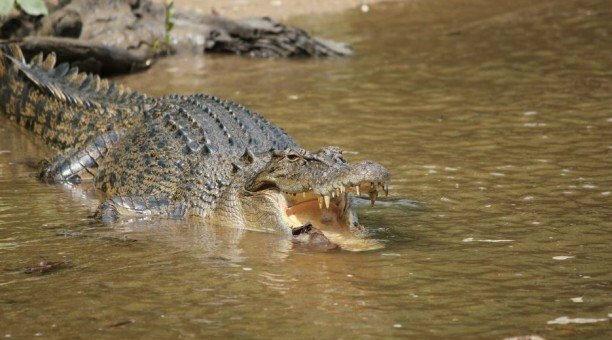 Continuing north heading to the Daintree River for a chance to spot crocodiles and other wildlife on the Daintree River Cruise. 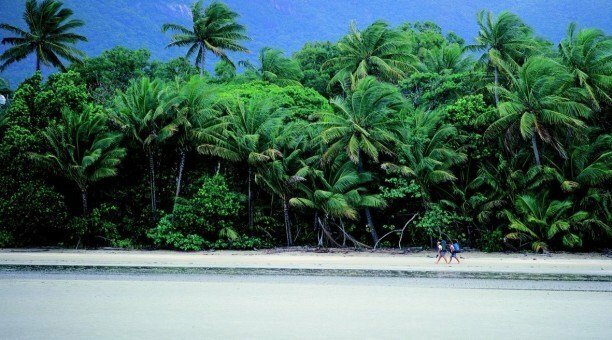 A Picnic Lunch at picturesque setting and Dubuji Rainforest Board walk and then time to relax and stroll along Cape Tribulation Beach. 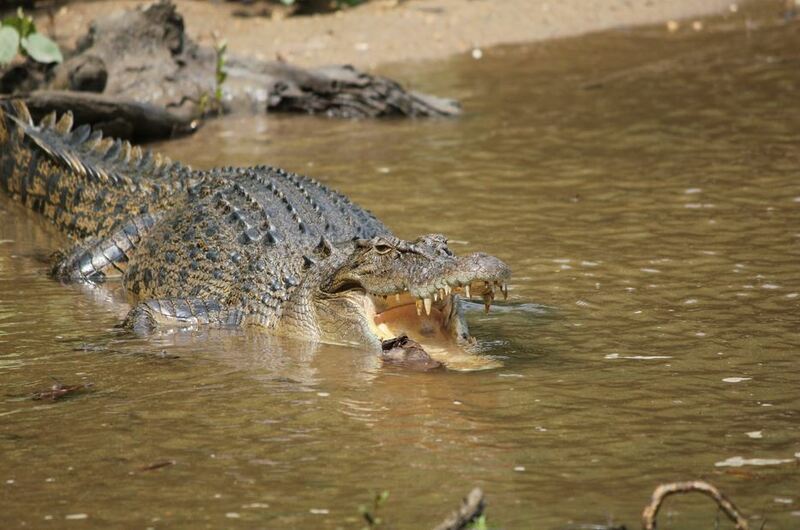 Daintree River Cruise- Spot Crocodiles, birds and other wildlife as your guide takes you through the mangroves. We are very happy to help you with any questions you may have.